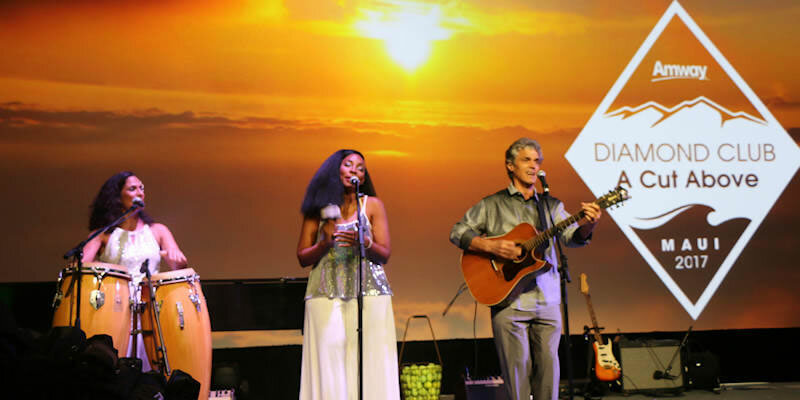 Whether you’re planning a large corporate event or an intimate soiree, Premier Live specializes in providing high-quality performers for events of all types. Our roster features some of the best talent in the industry, from fantastic bands and tribute acts, to singers, dancers and instrumentalists, all supported by professional event production services that allow our talent to truly shine. We learn about your type of event, plans, goals and entertainment desires. Help you field entertainment options and work through crucial decisions. Make all arrangements for Talent and Production Services. Deliver memorable entertainment for your event. 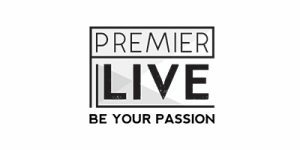 Every great entertainment production has an expert behind it, and Premier Live is here to provide you with our expertise and personalized customer service, helping you navigate through talent acquisition, pricing, technical, hospitality riders, group logistics and more. From initial planning through to the conclusion of a memorable event, Premier Live saves corporate clients unnecessary expenses and time, using our expertise and relationships to help deliver outstanding entertainment for corporate events. 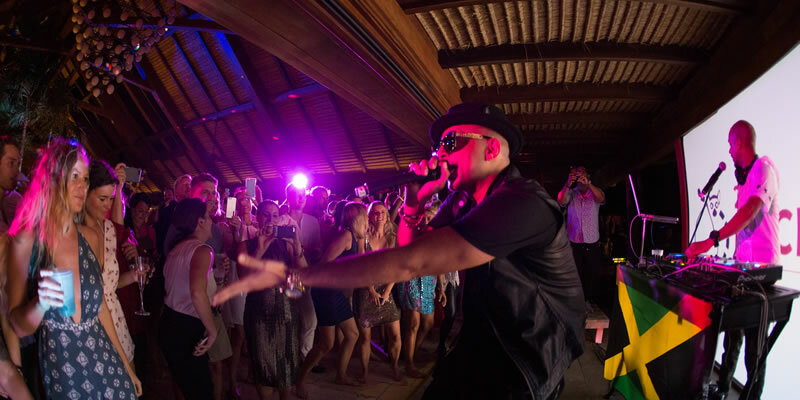 Professional sound and lighting are crucial elements of any successful performance or event. And Premier Live provides quality sound and lighting production for events of all kinds, supporting our talent and delivering professionally executed live entertainment production. From large corporate events to the most quaint, intimate gatherings, we work closely with clients, event planners and talent to customize a production plan to suit the needs of each event and Premier Live performance. 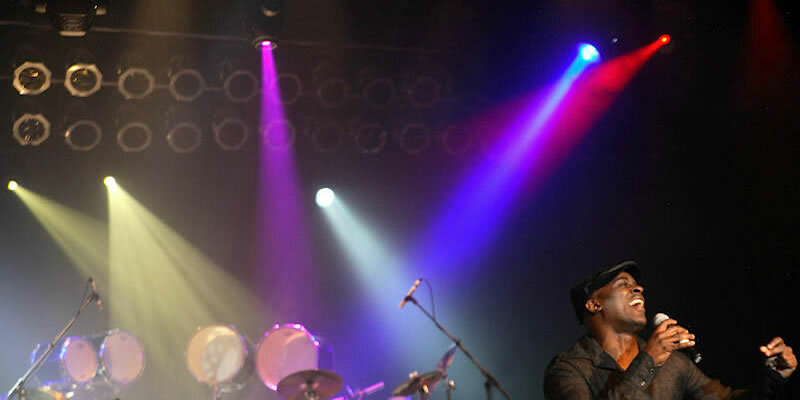 From fantastic corporate Party Bands and Tribute Acts, to Singers, Dancers, Instrumentalists and Specialty Performers; Premier Live brings you some of the best live talent available. Please contact us if you have specific entertainment in mind. We have access to a multitude of outstanding professional acts and performers. If you do not see what you’re searching for, be sure to inquire. We are always discovering and adding new entertainment!